My dentist taught my child his first curse word. How to get kicked out of your dentist office. Shall we just dig right in? We’ve been standing on home turf in Idaho since the sun had it’s big event last month. Prior to that we’ve been on the move traveling full-time with our family of 6 in our 5th wheel RV. In the last 12 months we’ve gone from Idaho down to Florida, northward to Prince Edward Island and back to Idaho covering a total of over 16,000 miles. Coming back to the Pacific Northwest has been like slipping into a favorite pair of jeans. It just feels right. 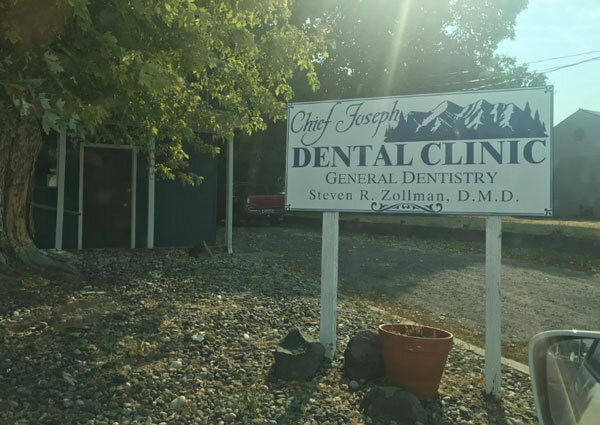 In the extra spaces of time between seeing family, visiting old friends, floating the river, searching for huckleberries, kayaking, starting school and RV repairs, we’ve been catching up on doctor, eye and dental appointments. Due to our insurance plan, these things are both cumbersome and costly to do out of state. Therefore, I made myself sticky notes and phone reminders to set up appointment times well in advance. Remember the month of July when we were stuck in Canada? I used my spare time to make caramel corn and set up dental appointments for the kids (don’t think about that too deeply). I was not, under any circumstance, going to miss making appointments during our Idaho visiting window because I’m type-A like that. You can imagine my glee when I scored new patient appointment times for all four kids on the same day.